Breaking: Air Canada to Buy Aeroplan in New Deal! If you’re a fan of Air Canada and Aeroplan, you may have been following their pending breakup in 2020 and wondering what to do with your stash of Aeroplan miles. Aeroplan is a separate company from Air Canada and their contract was coming to an end. The Canadian Press is just now reporting that Aeroplan has accepted a ~$345-million (450 million Canadian dollars) purchase deal from a consortium including Air Canada, TD Bank, CIBC, and Visa Canada. They’d previously offered 250 million Canadian dollars to Aimia Inc. (Aeroplan’s parent company) earlier this summer, but the deal didn’t go through. It’s not yet clear what will happen with Aeroplan’s earlier plans to bring Porter Airlines, Air Transat, and Flair onboard as partners. They’d also been in talks with the oneworld alliance. 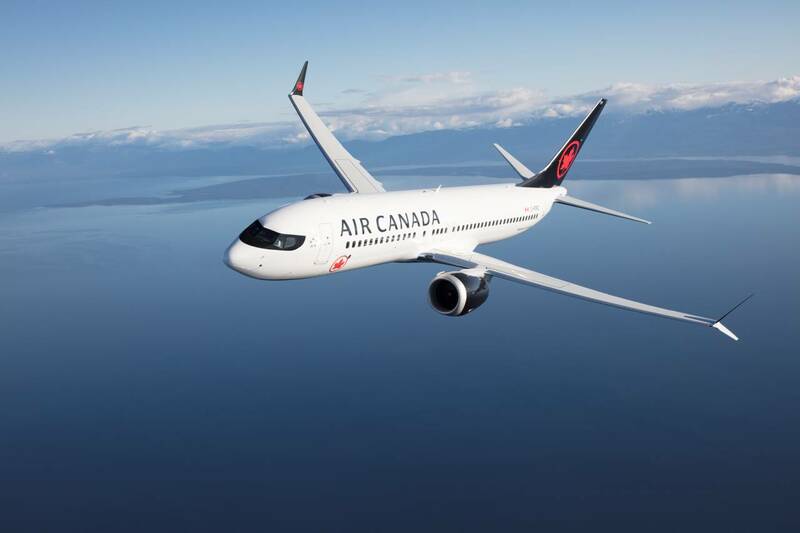 Air Canada Aeroplan is a favorite program among miles and points enthusiasts because they’ve got reasonable redemption options and their miles are relatively easy to earn. For example, you can transfer AMEX Membership Rewards points to Aeroplan at a 1:1 ratio from cards like The Platinum Card® from American Express or The Blue Business℠ Plus Credit Card from American Express. No further details have been announced, but we’ll be sure to share them when we find out!